As one of the best places to buy a home in 2019, Boston is a competitive real estate market. There’s always some stress involved with selling your home. Once it hits the market, you’ll want to keep it in pristine condition every day in case a potential buyer wants to view it. You’ll also want to make sure that it is in good shape structurally since a home inspection will be part of the selling process. Here are six benefits of a pre-listing home inspection that can help produce a better outcome. The buyer will have to get an appraisal on the home, so it is important that you price it accurately. While your realtor will help you with this, one of the benefits of a pre-listing home inspection is to help determine the price based on the home’s true condition. Instead of waiting for the buyer to request one, you can schedule a pre-listing inspection and discuss it with the home inspector before your home goes on the market. If the only inspection is ordered by the buyer, the seller will not be present. With a pre-listing inspection, the inspector will detail any issues that there may be with the structure of the home or its systems. Getting this information from the inspector will help you to make the right decisions about any needed repairs. Along with the other benefits of a pre-listing home inspection, if the inspector finds things that need to be repaired, you can decide whether or not to take care of them. You can either pay for any needed repairs or repair the issue yourself. Another option is to leave the item as-is but explain to the buyer that the price was lowered because of the issue. Either way, knowledge is power. One of the most common things that can delay a closing, or even cancel it, is when the buyer discovers something wrong with the home right before the closing date. Eliminating last-minute surprises is one of the most valuable benefits of a pre-listing home inspection. If you have your own home inspection done, your real estate agent can use it as a selling point. Buyers will have more confidence in your home if they know that you’ve already had an inspection performed and are willing to share the information upfront. In some cases, a buyer will accept your inspection and not have one of their own done. 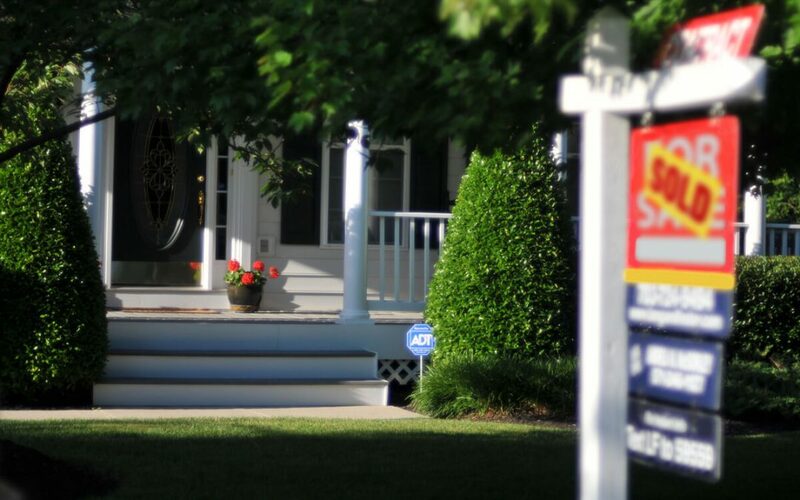 Eliminating this extra step in the selling process could result in an earlier closing date. The home may also sell quicker when there are no back and forth negotiations due to surprise findings. One of the best benefits of a pre-listing home inspection is your peace of mind. You’ll know from the very beginning of the selling process exactly what condition your home is in. You won’t have to worry about making any last minute concessions on the final selling price of your home. Real estate transactions can be stressful, so it makes sense to reduce the stress from the beginning with a pre-listing inspection. Manor Home Inspection provides pre-listing home inspections to sellers and other home inspection services to the Greater Boston area. Click here to request your inspection.